There are a lot of different animals in the world known for their powerful bites, and some of those are very, very tiny and transmit a load of poison with each chomp. However, scientists have done their research when it comes to powerful bites, and they managed to share their research with the world without being bitten themselves. The one animal not featured, the Great White Shark, was not picked due to the bite power being completely theoretical. Science could not explain it. Here are ten bites that will absolutely devastate you. 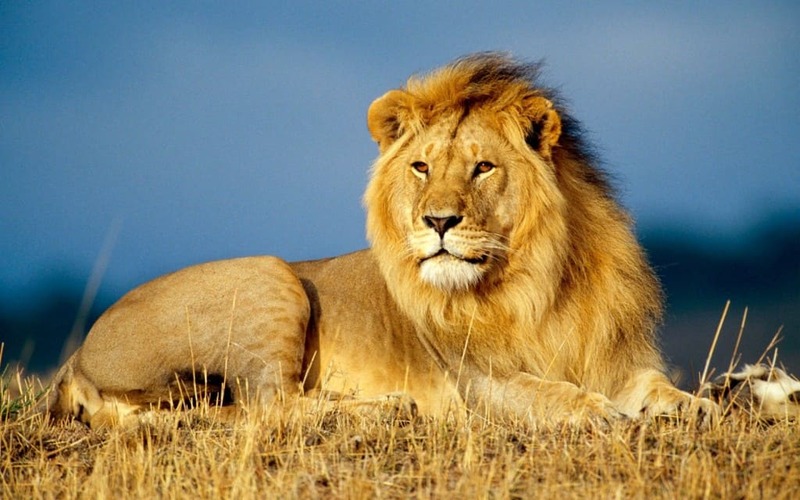 It is no surprise that the “king” of animals is mentioned on the list. Lions are actually quite social, and cooperate together when they are on the hunt. However, their bite is the weakest of the big cats, but still powerful enough to rip you to shreds. 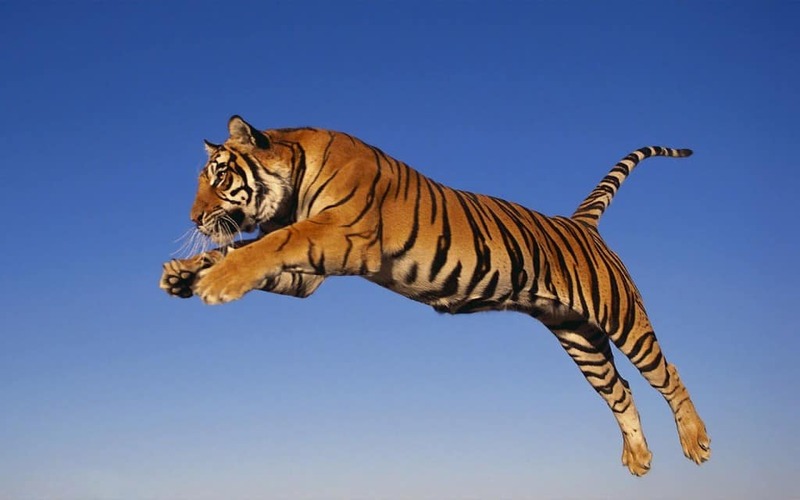 The tiger is known for being one of the biggest species of big cat, and is a powerful solitary hunter. They can easily reach up to 300 pounds when fully grown, and hunt their prey in the night. The bite is twice as powerful as that of a lion. 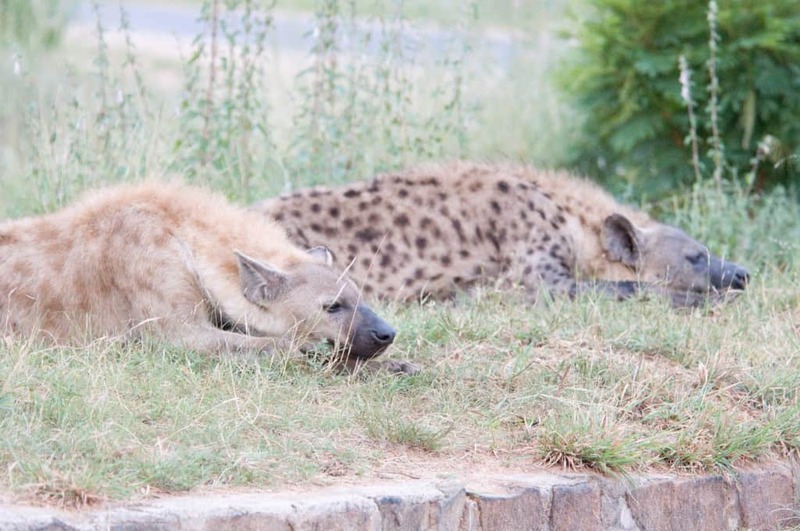 The spotted hyena has a strong bite of around 1100 psi, which makes it more powerful than both lions and tigers, oddly enough. They have been known to crush the bones of a giraffe while feasting, and love removing the marrow left behind by other predators. 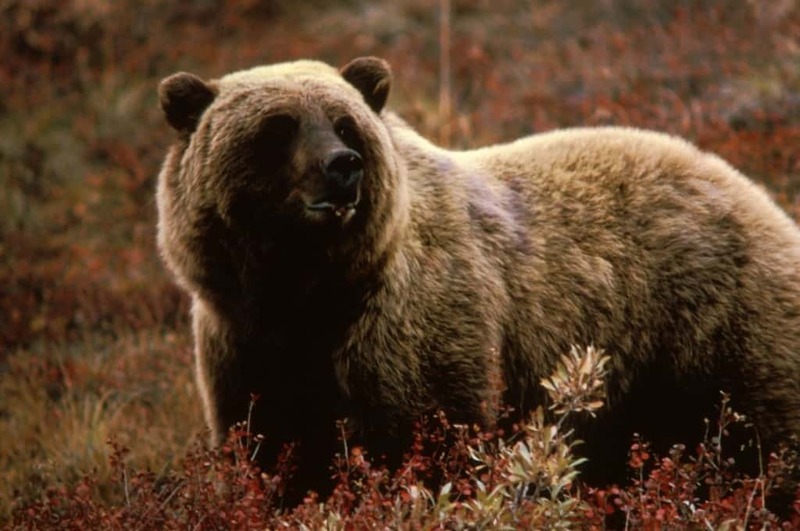 The North American Grizzly Bear is a fearsome creature known for their size and being highly aggressive towards people. These powerful hunters can weigh anywhere between 600 and 1000 pounds, and their bite is stronger than most big cats. 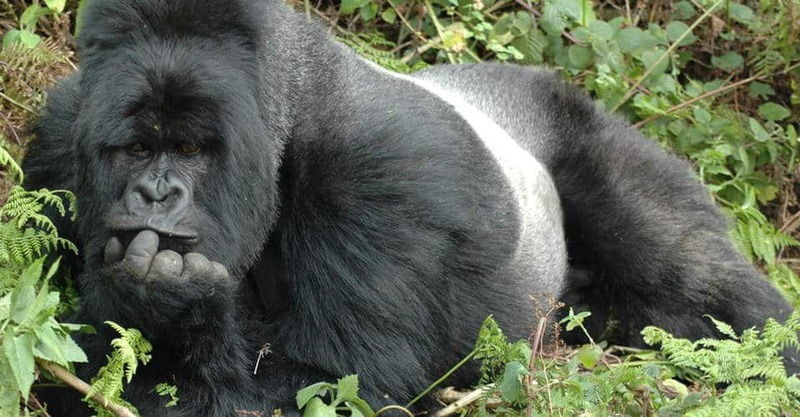 The Gorilla is currently an endangered species, and they are actually a vegetarian species. However, they are formidable, as evolution has helped them develop a strong jaw and neck, allowing them to bite through almost anything. 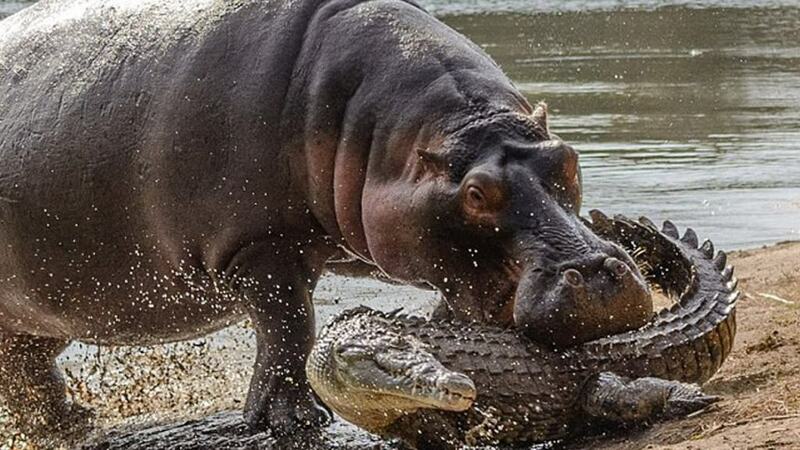 The Hippopotamus is an extremely powerful herbivore and one of the single most feared creatures living in Africa. They are aggressive by nature, and will use their 1821 pounds per inch bites to topple boats and attack crews. 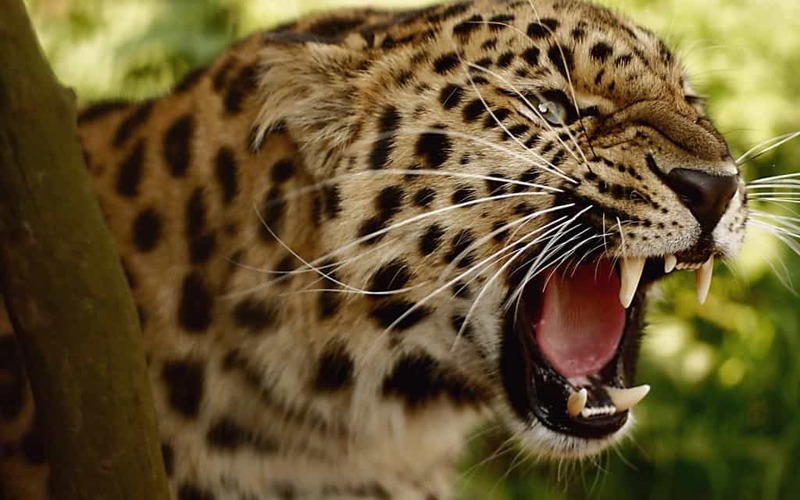 The jaguar has the strongest force in its bite of any big cat in the world, and of any mammal in the entire world. They kill by chomping down upon the head of their prey, crushing the skull or piercing it inward and killing their prey. 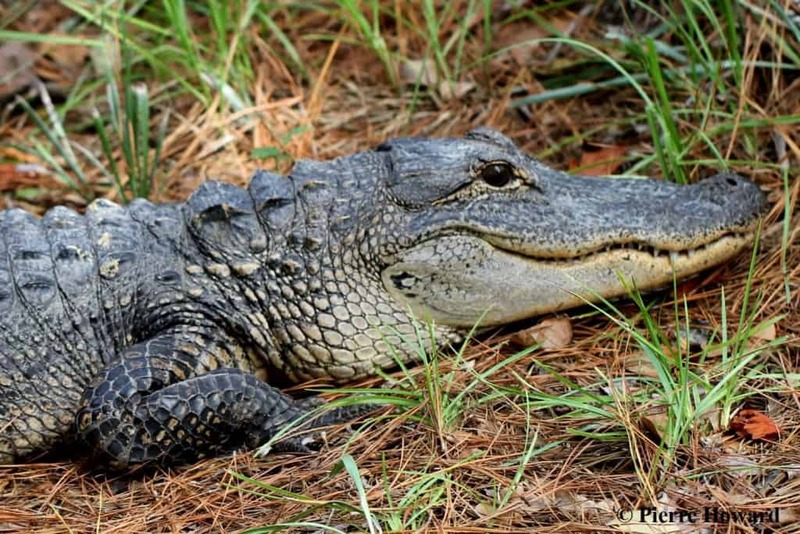 The American Alligator is only one of two species left in the entire world. There are around 5 million left, with the majority being in Florida. They generally only consume turtles, small mammals, and fish. Their bite has been tested and it is a whopping 2,125 psi, or over three times that of a lion’s. 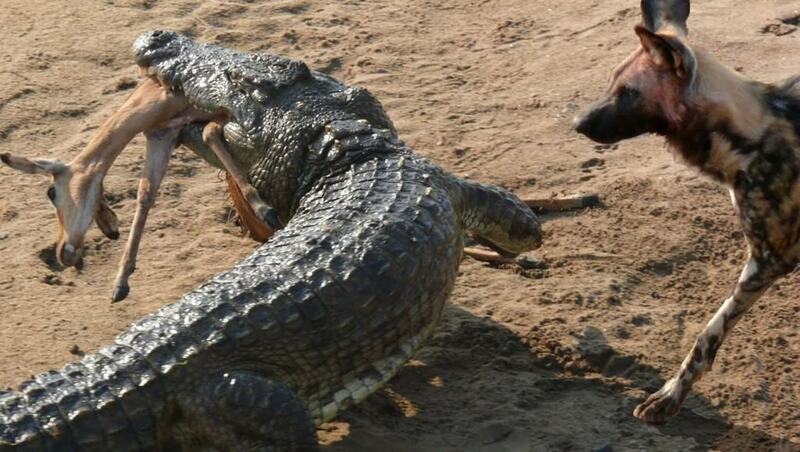 The Saltwater Crocodile was tested for their bite – but only smaller species. Larger ones can grow up to 20 feet in length, and those could easily obtain bite forces of over 7,000 psi. Thankfully for us, they mostly live in Asia and Australia. 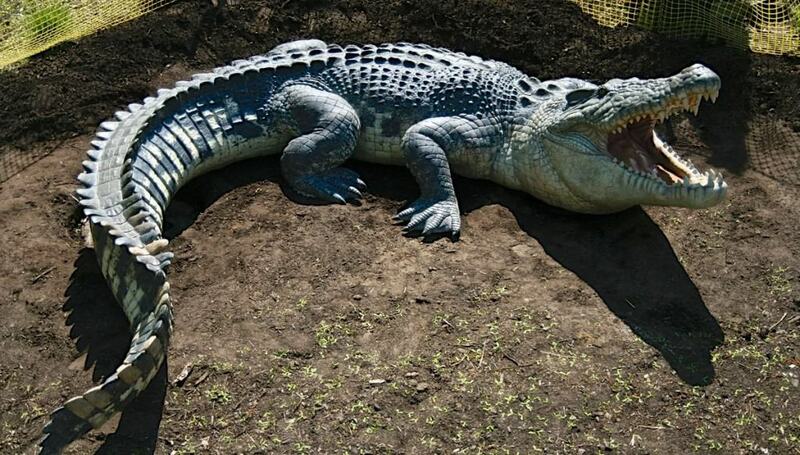 The Nile Crocodiles that were tested managed to acquire 5,000 psi on the scale. Some could be quite higher, as many grow up to the same lengths as Saltwater Crocodiles. These terrifying beasts will attack anything in sight, including smaller hippos, birds, and the odd zebra that crosses its path.